Video ad networks are an alternative to purchasing advertising space on individual publishers one by one. When an online publisher wants to monetize their website, they often open the site up to advertising. The advertising spots on the site can be sold through an ad network. The ad network aggregates ad inventory from across the web, packages it and sells it to advertisers. In a nutshell, ad networks connect advertisers with publishers who have ad inventory available for purchase. 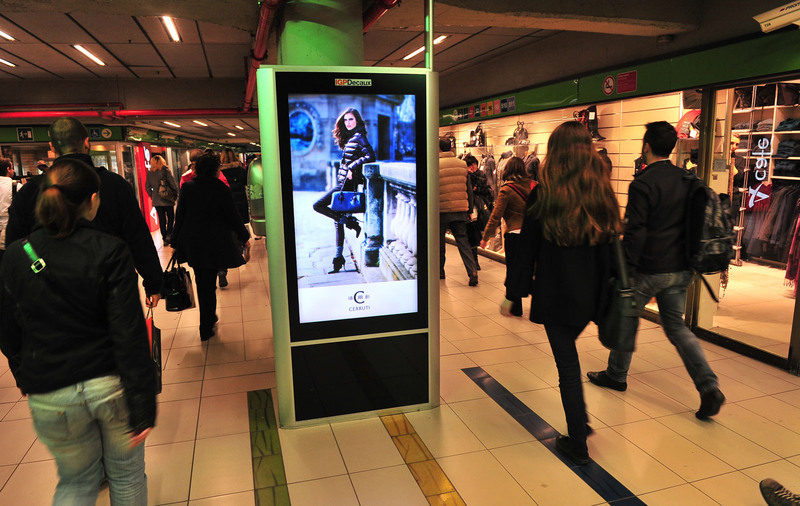 And video advertising networks in particular sell display and in-stream advertising inventory. Ad Networks are classified as vertical, horizontal and targeted networks. Targeting : Extra targeting options like geo-targeting, behavioral targeting, contextual targeting, and re-targeting can be especially beneficial depending on your video ad goals. Finding a video ad network with a solid dose of targeting options can be a big bonus. Multi Screens : Modern video ad networks should be able to help you deliver video ads across a range of devices. Users navigate the web with a variety of devices, and it’s important that your ad network can dish up your ads through mobile video ad networks on any device. 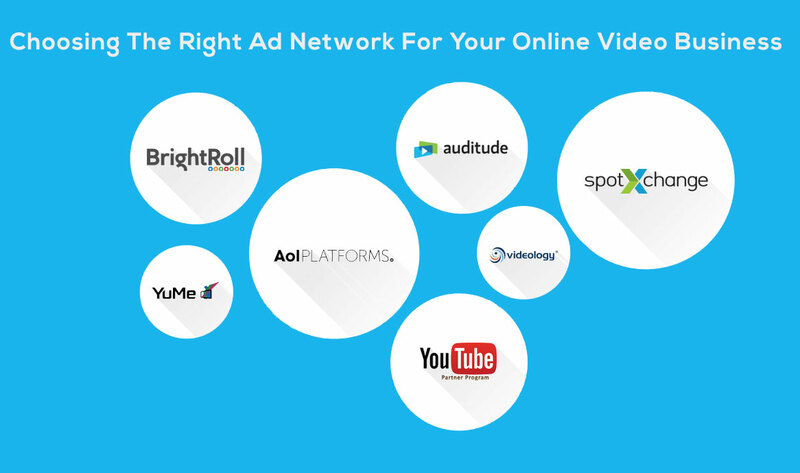 Existing Clients: Not sure what video ad network is right for you? Consider looking at a video ad network’s existing clients. Are they working with brands similar to yours or your competitors? If so, that may be an indicator that the video ad network is right for your business. Various Formats : Just as you want a video ad network that can display your ads across multiple devices with a choice targeting options, you also want a choice of various ad formats. Different video ad networks offer different video ad display formats. One common example is pre-roll – a short video ad (usually between 10 -15 secs) that plays before a longer video. Different ad formats allow you to experiment and see which ad format works best for your various video ad campaigns. 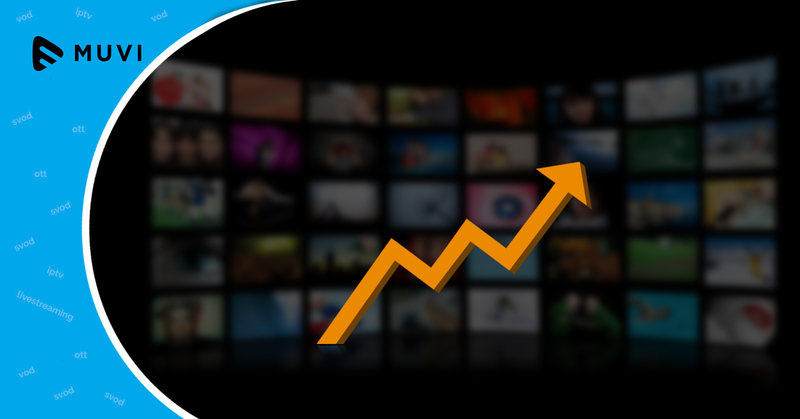 Analytics : A good video ad network should be able to provide you with the analytics and measurement tools you need to evaluate your video ad campaigns and ensure that your video ads are performing to your expectations. How do the top video ad networks compare today? Despite having the right ad network with you, a bigger issue can be the integration with your platform. Most online video platforms either don’t support all platforms and devices or have a very tedious process of integration. With Muvi, it’s possible to have a seamless integration of your Muvi powered online video platform with the Ad Network of your choice. You can read more about Muvi’s platform to ad network integration here. Signup for a 14-Days FREE trial right now and take a test drive of the one of a kind VoD Platform builder with Amazon’s DCN support, customizable revenue models & single click ad network integration support to maximize your content’s potential at a Zero Capital Expenditure.